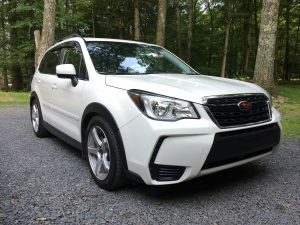 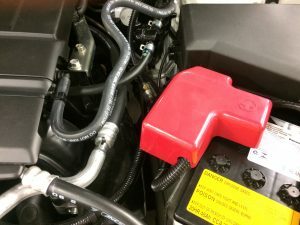 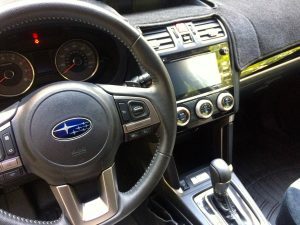 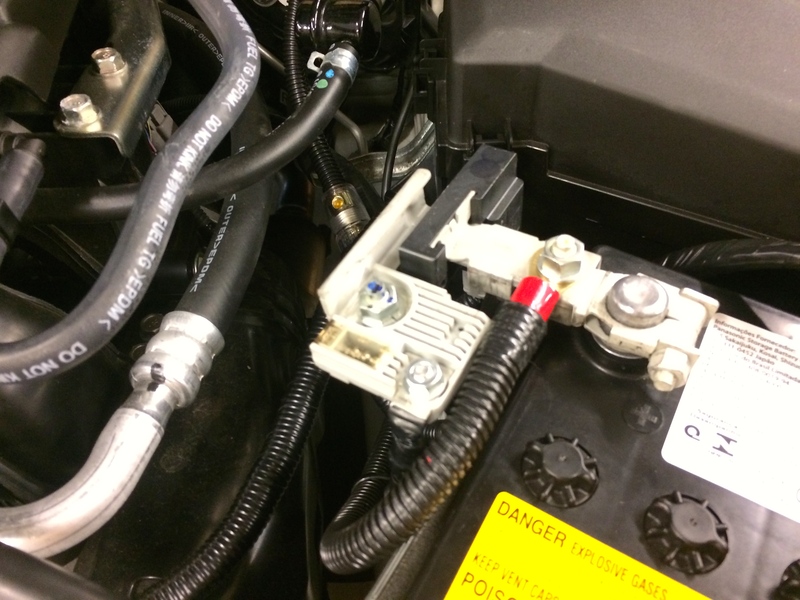 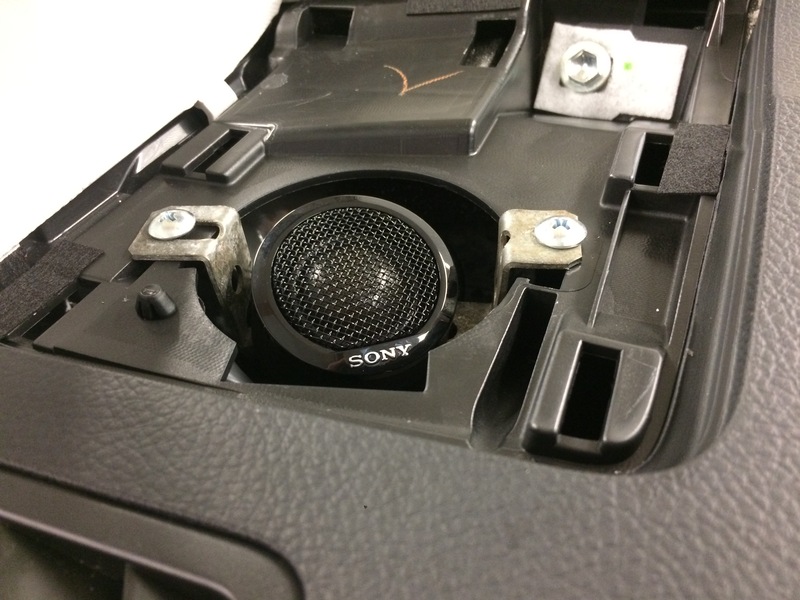 Here is a fantastic example of audio integration into a modern car. With many modern cars coming with integrated touchscreen multi-media centers from factory, changing them is simply not an option. 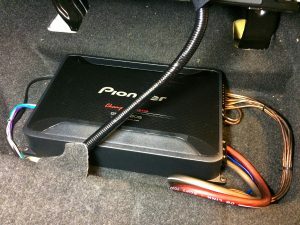 However the ability to add an amplifier and upgrade the speakers is readily available. 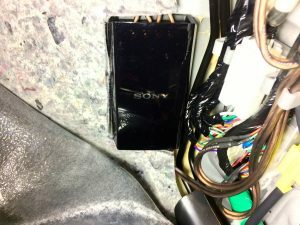 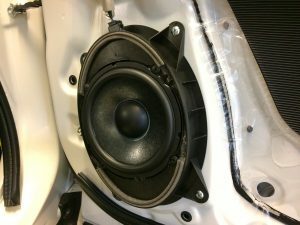 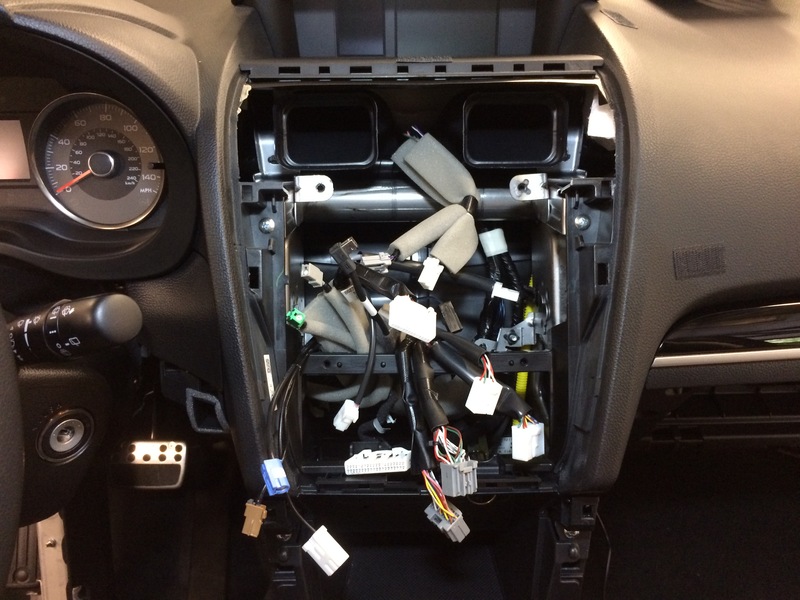 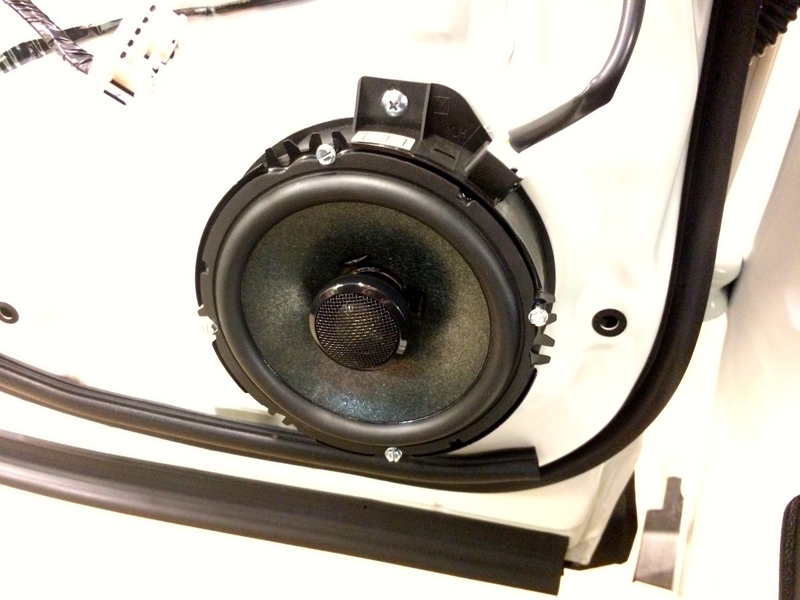 For the audio in this build Sony speakers were installed in the front and rear doors along with a 10″ subwoofer in the rear of the vehicle. 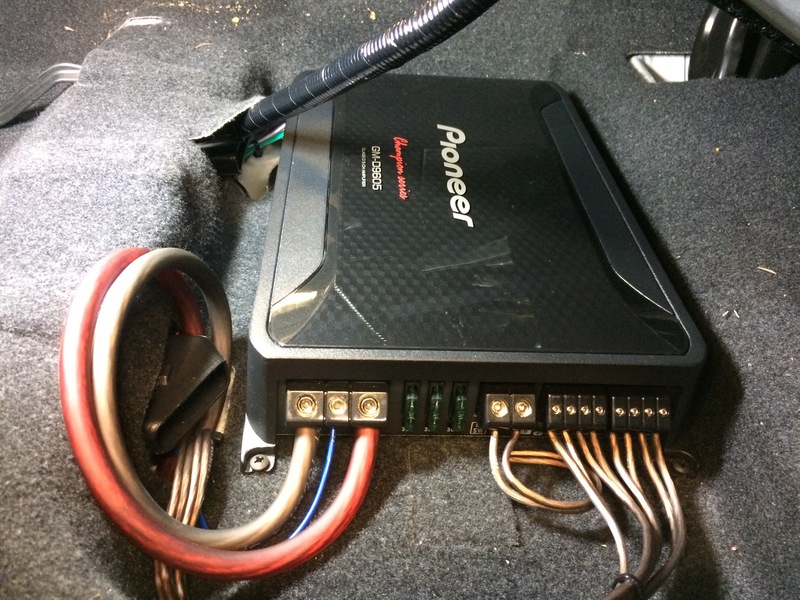 To power the speakers a 5 channel Pioneer amplifier was hidden under the driver seat and provides all the power for fantastic dynamic sound!